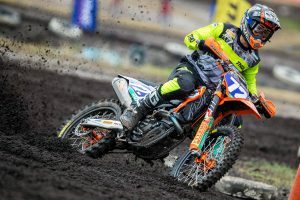 MX1 victor on his performance at Conondale's MX Nationals. 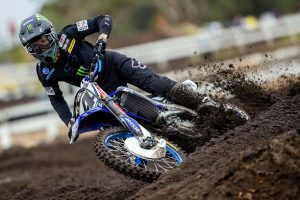 CDR Yamaha Monster Energy Team’s Dean Ferris continued his winning ways at Conondale’s sixth stop of the Pirelli MX Nationals on Sunday in Queensland, making it six victories from six rounds. 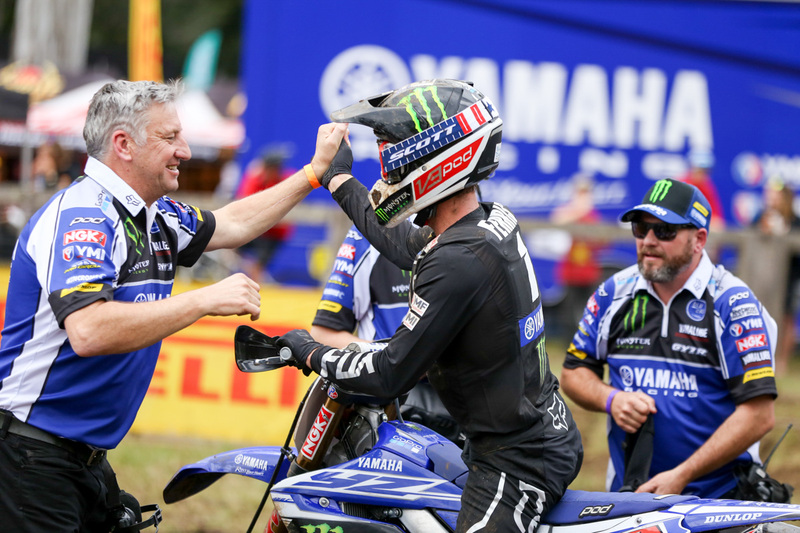 We caught up with the two-time champion to gather his thoughts on weekend’s performance. Definitely, actually. 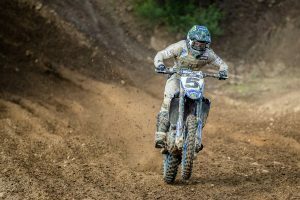 I though it might be because I had a challenging couple of weeks leading up to Conondale – I had an illness – so it wasn’t perfect preparation like it has been. It was definitely challenging and the most hard-fought win I’ve had to push for in a long time. But, I’m quite proud of myself that I stepped up and made it happen – I definitely had to dig deep on the weekend. You significantly added to your points lead too, so that’s a positive that you’ve got to be pleased with. Yeah, of course. I don’t focus too much on the points as we’re going – I try to do the best that I can in every situation. It seems in the last couple of rounds that my competitors have been really inconsistent, so I’ve been taken advantage of that. 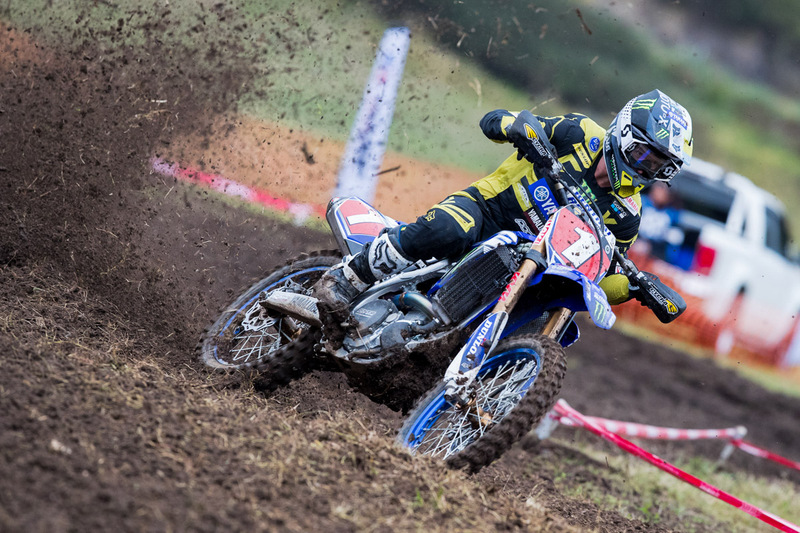 In the final moto, Metty really hunted you down towards the end. Did that catch you by surprise? It did – once I got Kade, I knew I was pulling away and saw plus three on the pitboard. I kind of had a bad lap and got caught up with lappers, and I happened to look over my shoulder to check out how it was all going, and yeah, it was Metcalfe there. I didn’t really expect it and there was two and a half laps to go – I put my head down and tried to up the ante – he kept me honest the whole way. It definitely got pretty close towards the end. Lets talk about the track, it looked like it formed up a little better than previous years. Yeah, it’s different every year – in ’16 it was muddy and last year it was quite dry. I rode there really well last year and I could turn like a dime. I feel like this year was halfway between [’16 and ’17], but we adapted quite well. It’s a beautiful place to come and race – I always love going there no matter if it’s muddy or dry, sunny or overcast. And with the points advantage, does your mindset change in the way that you don’t have to take too many risks in the final rounds? My mindset won’t change – I don’t feel like I take any risks anyway – I’m quite calculated in my old age [laughs]. I’m always trying to improve in each and every moto, so I’ll keep striving to get better, faster and stronger in every aspect of my riding.